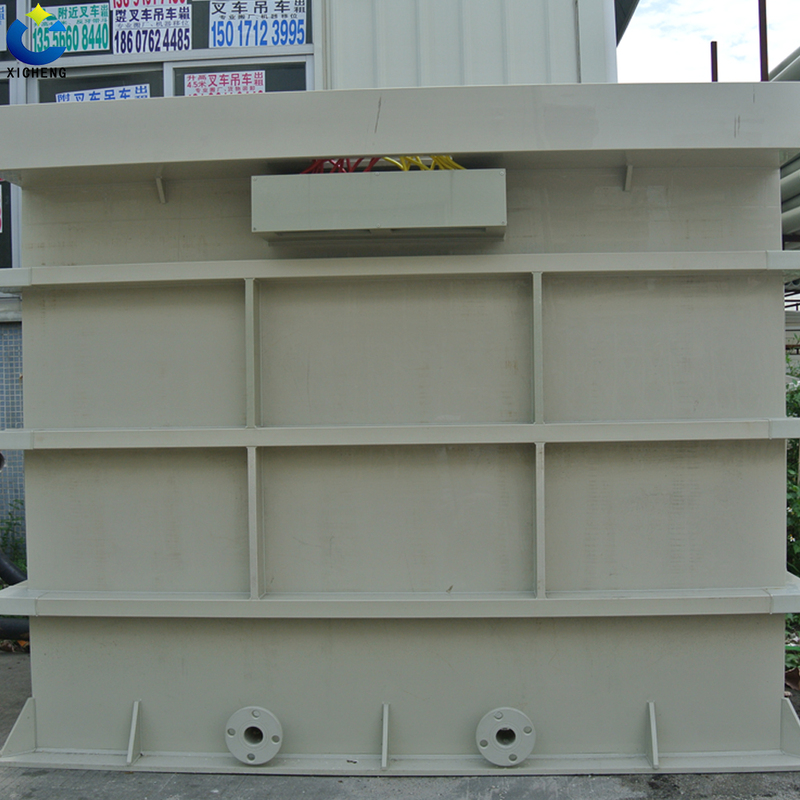 The plating bath is most commonly used in electroplating equipment and tank pickling tank. 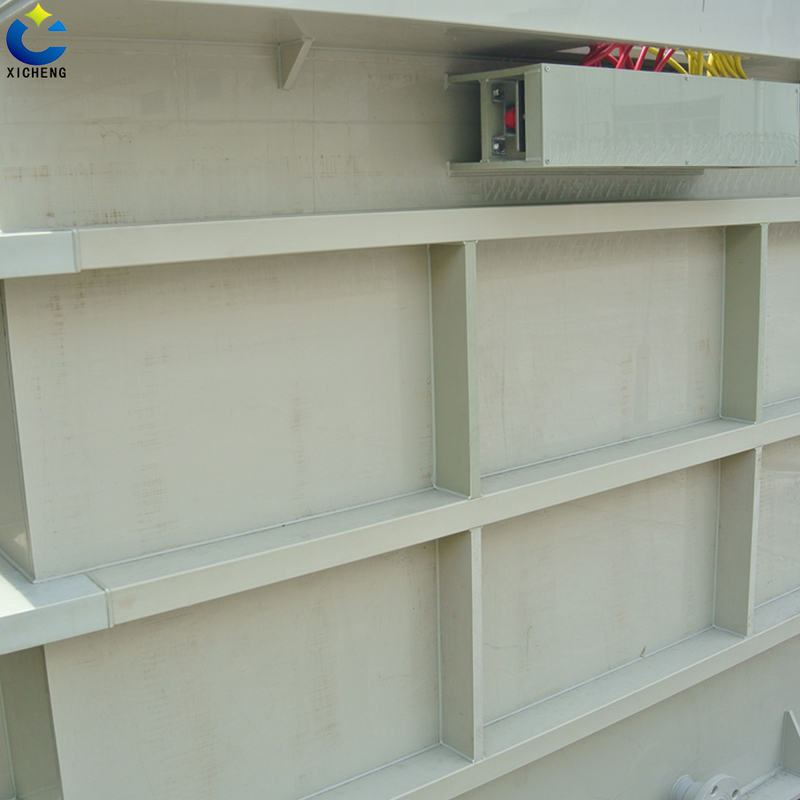 The material is the use of PP material and steel material. The plating bath can be used to do the device for solution, zinc, copper, nickel, gold and so on. The mobile cathode plating bath by the steel tank lining soft PVC tank, conductive device, steam heating pipe and composition the mobile cathode device. 3, while also taking into account the overall coordination of the production line, to meet the requirements of rationality of electroplating workshop layout. Electroplating baths are the most common sink and pickling tank in electroplating equipment. 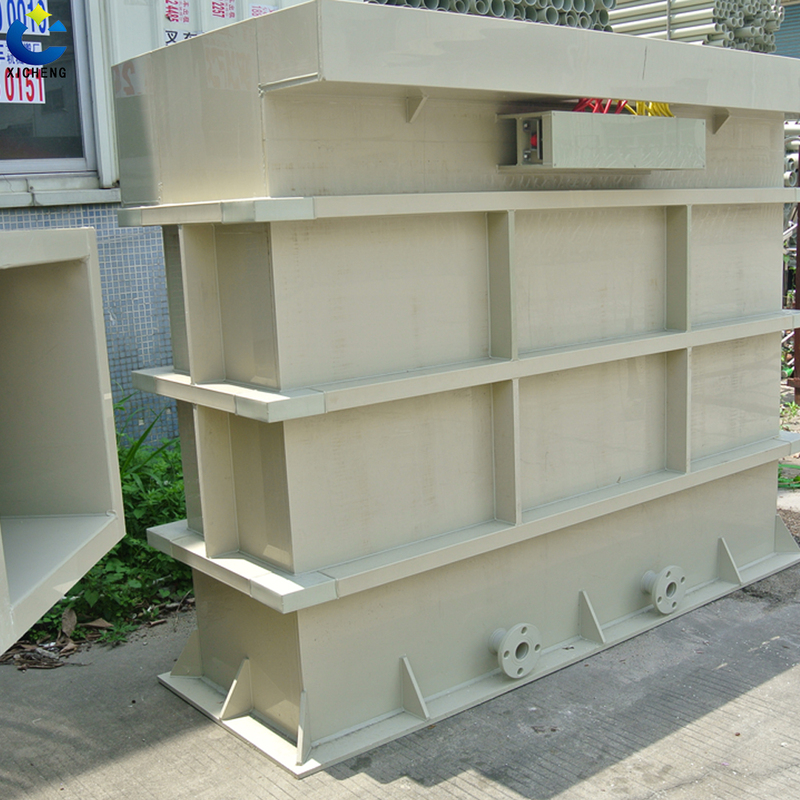 The material is made of PP material and steel structure material. Electroplating tanks can be used to install solutions for galvanizing, copper plating, nickel plating, gold plating and the like. 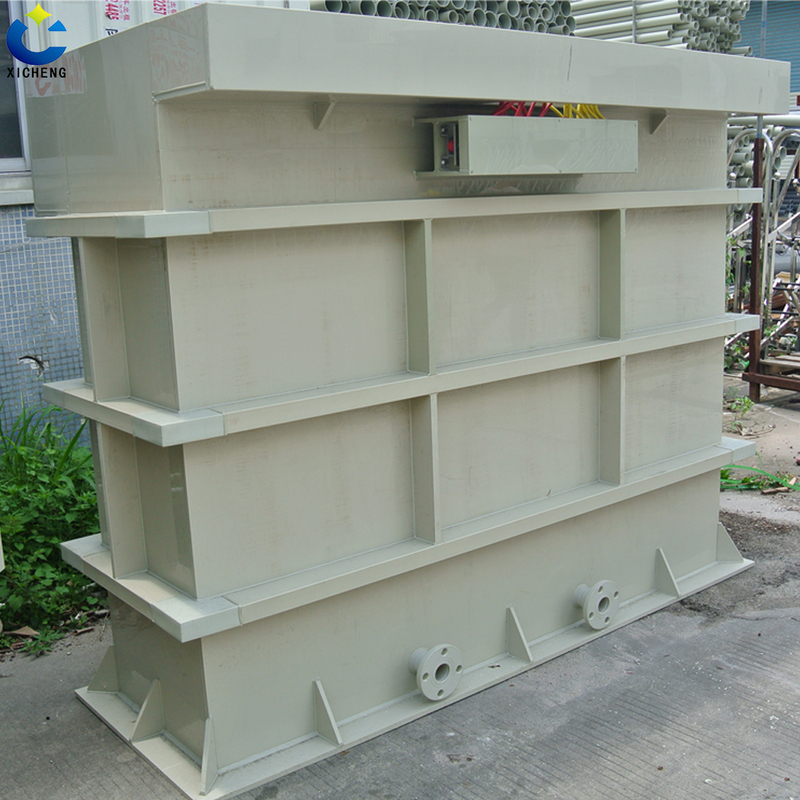 The cathode moving plating tank is composed of tank body, conductive device, steam heating tube and cathode moving device of steel groove lining soft PVC plastic. 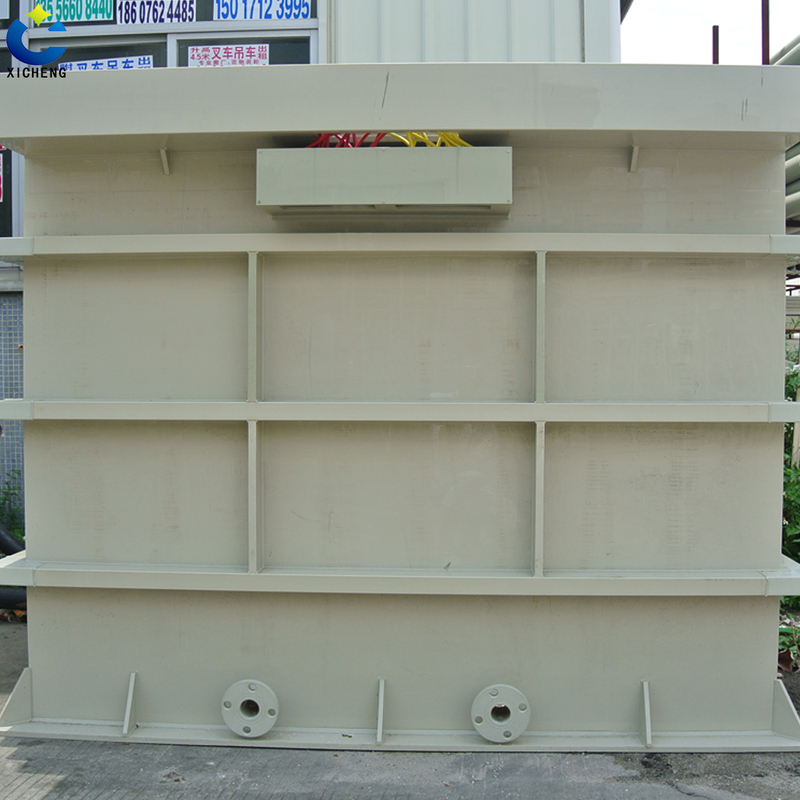 The choice of the tank structure depends on the nature of the bath and the temperature and other factors. 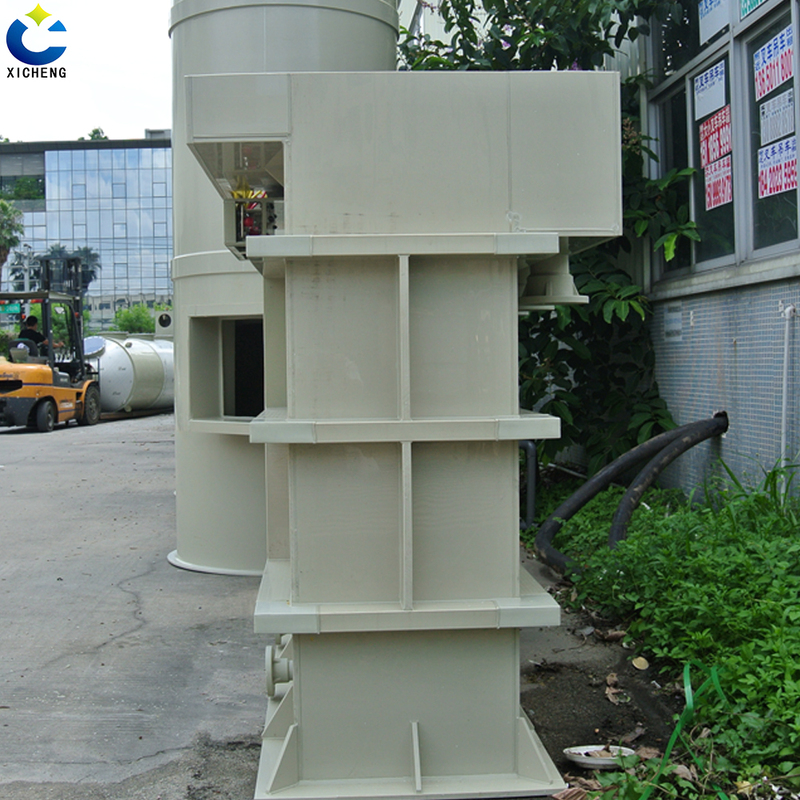 It consists of tank body, solution heating and cooling device, conductive device, motor, reducer, eccentric disk, connecting rod and pole support roller. 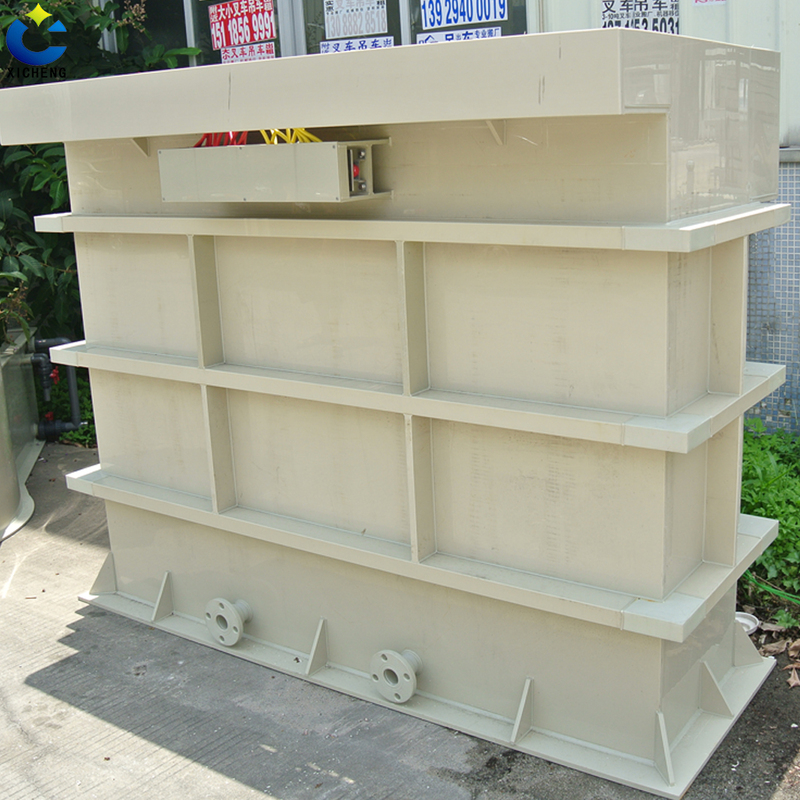 Looking for ideal Pickling Metal Tank Manufacturer & supplier ? We have a wide selection at great prices to help you get creative. All the Acid Resistant Laboratory Sinks are quality guaranteed. We are China Origin Factory of Acid Resistant Sink. If you have any question, please feel free to contact us. Valve series - manual air valve. Valve series - electric air valve. Pp ventilation accessories - tee.